Swindon Airport Service Chauffeur Car Hire has been established for over 25 years and provides an efficient, cost effective means of travel to all UK major airports and seaports. 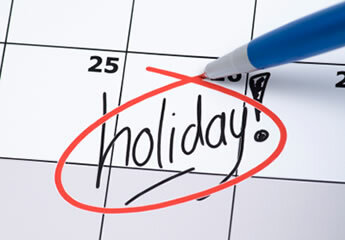 Make your vacation enjoyable and stress free by starting and finishing your holiday in style and comfort by arranging your transportation to the airport or seaport through Swindon Airport Service and save pounds on parking fees, time and energy on bus transfers not to mention the unloading/loading of luggage and the savings you will be making on petrol. In operating a 'no vehicle sharing policy' the vehicle is yours for the entire duration of the journey allowing you and your family / friend’s complete privacy and enjoyment in a luxury modern vehicle. All of our drivers are courteous, friendly, punctual and smartly dressed giving you all the benefits of a chauffeur driven experience. Our vehicles are modern and seat up to 7 passengers in comfort with front and rear air conditioning and plenty of luggage space.